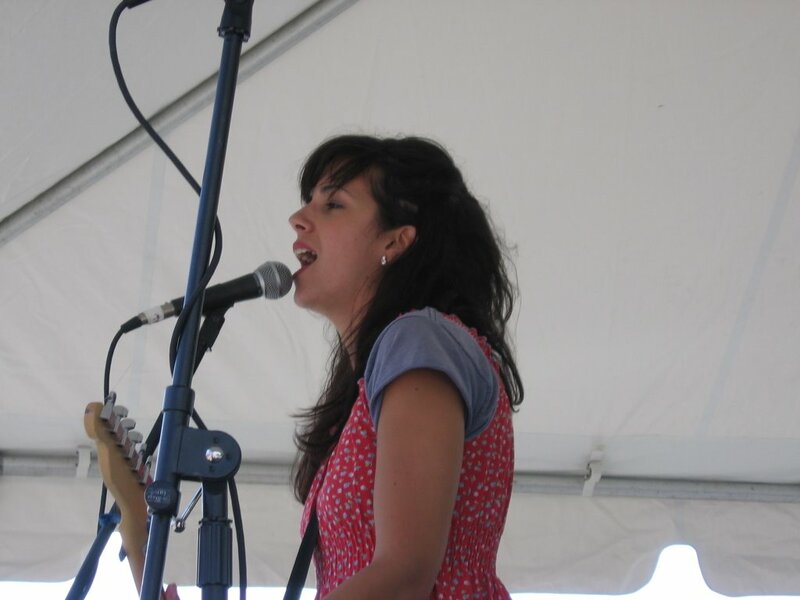 September 28, 2006 Boston, MA - Boston songstress extraordinaire Sarah Borges took home the award for Best Local Female Vocalist at the 2006 Boston Music Awards on Wednesday, September 27th. The awards show was held at Avalon in Boston as part of the NEMO Music Festival taking place throughout the city and surrounding areas September 28 – 30. Ms. Borges also won the local semi-finals in the NEMO Music Makers songwriting competition this past August, sponsored by NEMO and Starbucks New England. Last week, the band performed for the Americana Music Conference in Nashville, TN where they packed the house at 3rd & Lindsley and stirred up an amazing buzz when they finished their set by playing their last song atop the bar. When not on the road, the band will spend some studio time with noted producer Paul Q. Kolderie at Camp Street Studios in Cambridge, MA recording songs for their sophomore release. December 2--Folks Together...some of the finest roots musicians you'll hear in these parts and beyond. Good friends of your humble blogger. February 3--Alejandro Escovedo...No Depression magazine named him the artist of the decade in the 1990s. 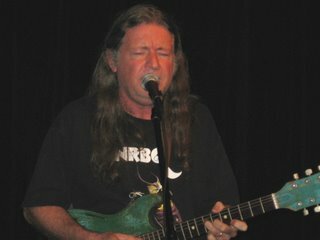 February 17--Rory Block...internationally acclaimed acoustic blues master. This is her third visit, I think. May 5--Jorma Kaukonen....this will be a sell-out. It will mark this 3rd visit. 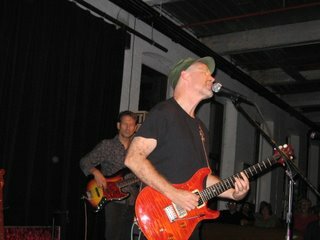 Marshall Crenshaw power popped the Narrows Saturday night, mixing originals with a touch of the Stones and Buddy Holly. It was Marshall's 3rd visit to the Narrows, but his first with a band. Funny man Ray Mason opened the evening, strumming his Sears Silvertone and singing his humorous tunes. Interesting Write Up On Springsteen's Folk "Conversion"
Bruce Springsteen's We Shall Overcome CD and tour have perhaps confused some of the faithful. I stumbled across an article that provides some perspective. 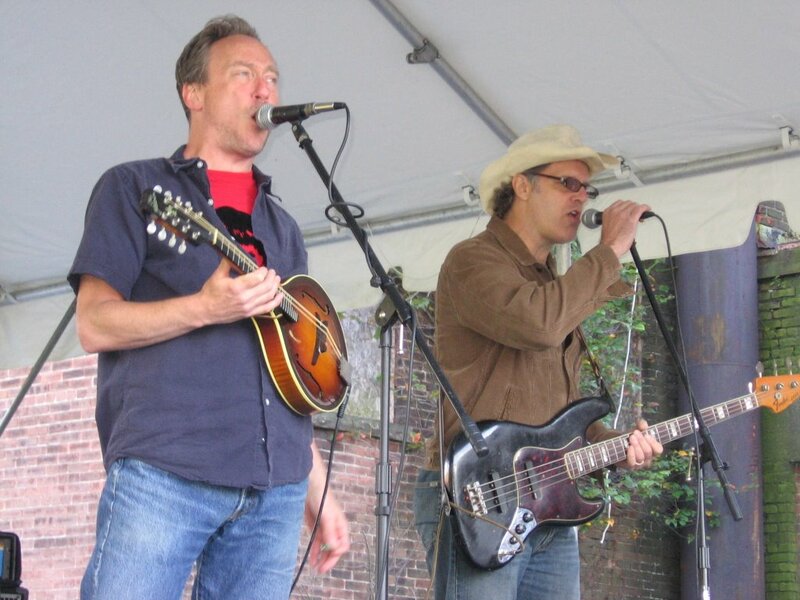 Jim Lauderdale is making his first appearance at the Narrows on Thursday, Oct. 5. 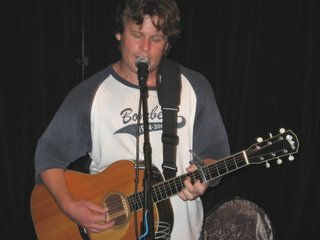 I came across this write up about his new releases from Eric Banister at Americanaroots.com. Some nice folks emailed more photos of the Narrows Festival of the Arts. Click here to see 'em. 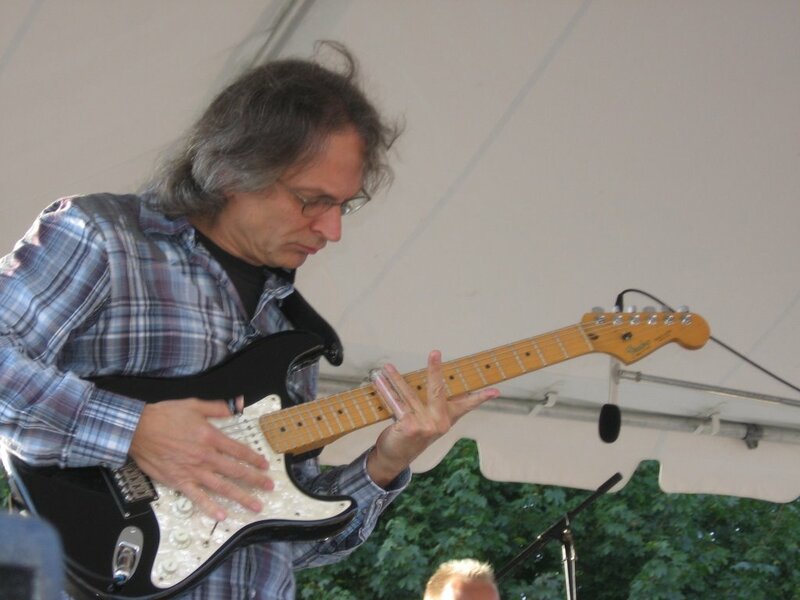 Narrows Capacity Expands--Means More Leo Kottke Tickets! Thanks to architect Jo Ann Bentley, the Narrows' capacity has been increased to 292!!!! This means the formerly sold out Leo Kottke show October 7 now has tickets!!! The Narrows Festival of the Arts, outside the Narrows, was a HUGE success Sunday. The weather, the talent, the volunteers and the fans came together to make an outstanding outdoor festival. Congrats to all, with a special tip of the hat to the sponsors and Narrows president, and chief "Imagineer," Patrick Norton. Sonny Landreth, up top, closed the day as the sun set over the Taunton River. People shivered while they danced, as the temps started reminding us that summer is waning. Grace Potter and the N octurnals, left, rocked the crowd in the late afternoon, wh ile Sarah Borges, right, did the same earlier in the day. 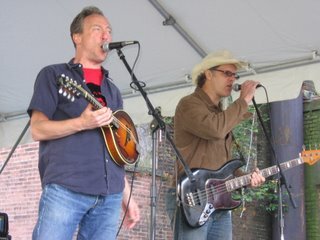 The Wood Brothers, featuring jam band icon Chris Wood on bass, helped opened the day. Chris, on the right, and brother and guitarist Oliver, on the left, met your humble blogger (in the center) before their set. Jimmy Ryan and Hayride (below) helped close the day. Of course, there were many other performers. If you have some interesting photos, please send 'em to your humble blogger at slouishug@comcast.net. 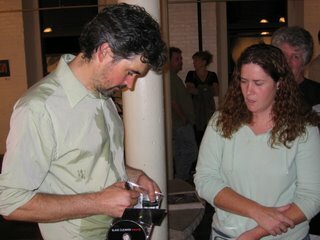 Slaid Cleaves earned the title as the "hardest working guy in show biz" Friday night as he literally sweate d through his shirt as he pleased his fans. Adam Carroll opened the show, and was called back by the crowd for an encore, a rarity at the Narrows. Our 5th anniversary show with icon Richard Thompson in November is on its way to an early sell-out. It's the Narrows' gift to our supporters. 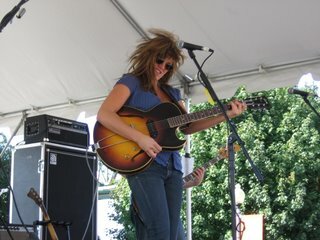 Sunday outside the Narrows, a free concert featuring Sarah Borges, Grace Potter, Sonny Landreth and more. Beolach is Gaelic for "lively youth." Most appropriate for this young band out of Cape Breton which mixes Cape Breton, Scottish and Irish tunes. www.beolach.com. What a double bill! Ms. Gilkyson's 2004 album was nominated for a Grammy, and she's in the Austin Music Hall of Fame. Bob Dylan plays Ms. Gauthier's music on his radio show. Need we say more? 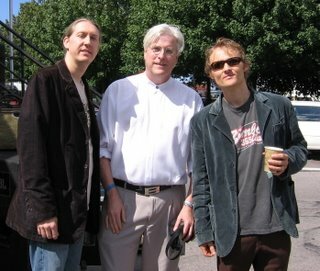 Okay, here are the websites: www.elizagilkyson.com and www.marygauthier.com. Jonathan Edwards came to fame with his toe-tappin' anti-war anthem "Sunshine," which still gets played on the radio, decades later. 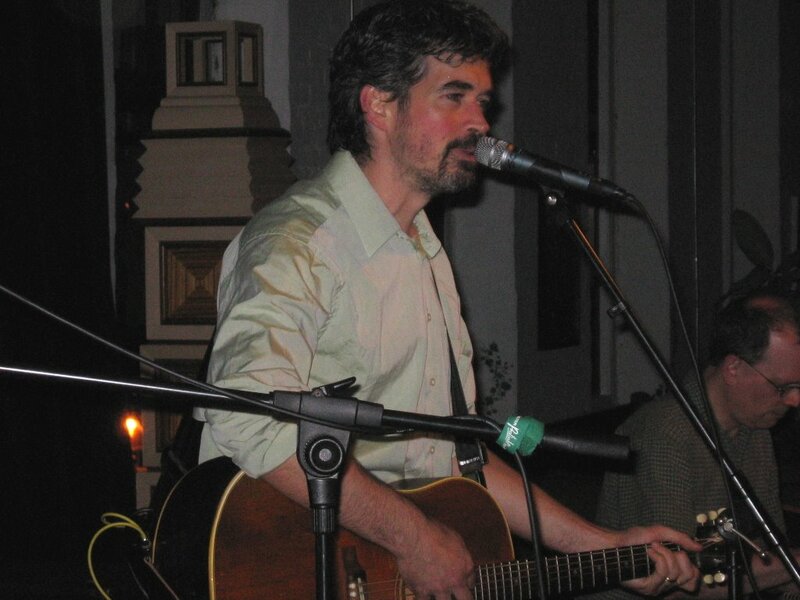 He's one of the funnest artists to see in concert, which is why we've had him at the Narrows several times. www.jonathanedwards.net.